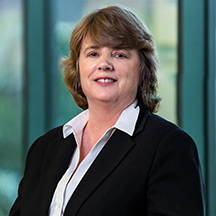 Christina Woods has practiced law in Southwest Florida since 2005 and has more than fifteen years of experience representing closely held and family owned businesses. Christina also focuses her practice area on matters such as mergers, acquisitions, formation and disposition of business entities. In addition, she addresses matters involving the operations of business entities, entity ownership, entity structure, individual tax planning, and business tax planning.